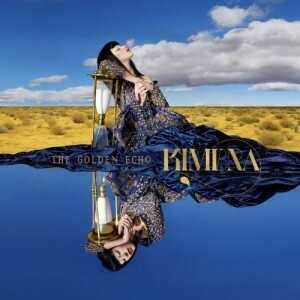 Jamie Scott moves into the pole position, while Kimbra puts a pair of debuts into the top thirty and George Ezra returns to the chart with a new peak. Jamie Scott makes a #7 debut with “Unbreakable” as Usher and Nicki Minaj join him in the top ten with “She Came To Give It To You.” Maroon 5 and Kimbra also score debuts within the top forty with new preorder singles from each of their upcoming albums. Additional debuts include Hunter Hayes, Sir Sly, a pair of songs from Bernhoft, and Echosmith.